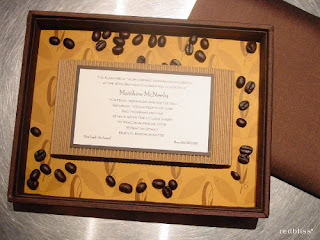 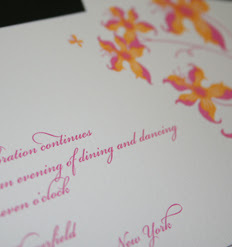 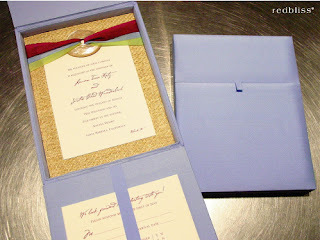 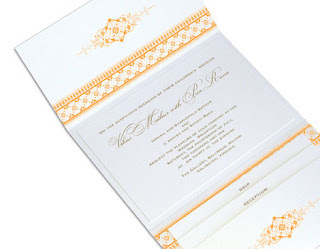 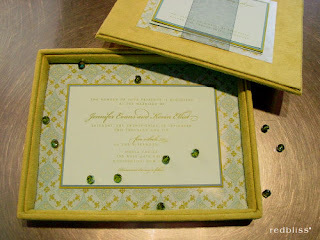 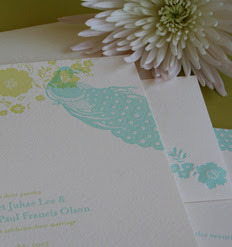 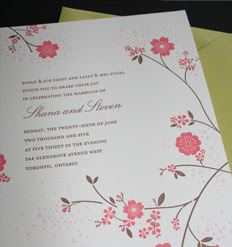 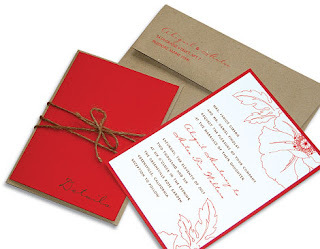 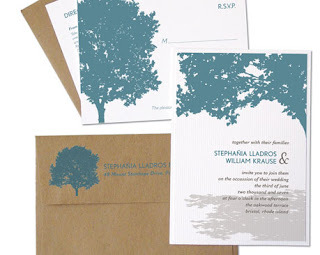 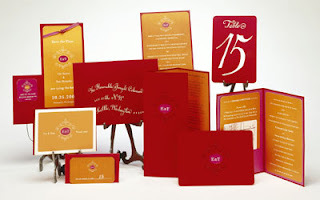 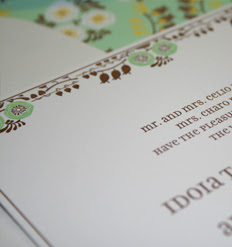 Check out some of the season's latest invitation designs! 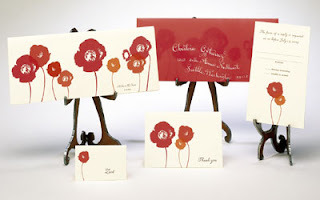 They're all beautiful, if you ask me. 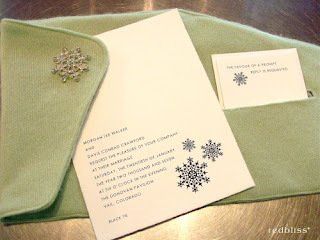 Free Boudoir Photos from Regeti's Photography! 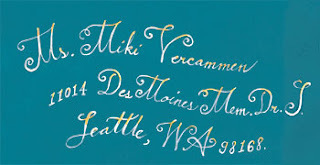 Visit us at the Bridal Showcase!